I know this isn't art related but I was forced at gunpoint by this man to put this on the blog (CORRECTION: It wasn't at gunpoint...it was at bomb-point). 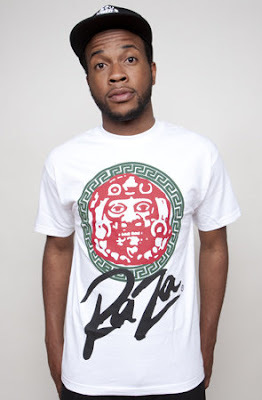 But hey, I don't mind because it's dope and I am of course a full supporter of all things Blat Pack. 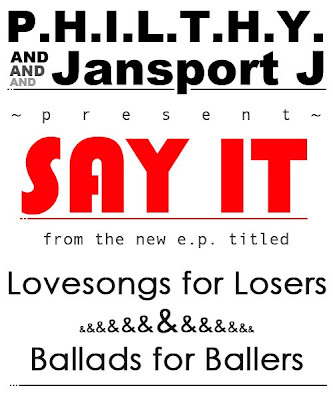 So without further adieu, here is the first single off of P.H.I.L.T.H.Y's EP "Lovesongs for Losers & Ballads for Ballers"